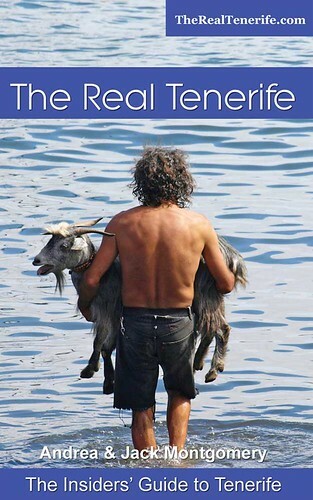 Yet again it was a mainly hot and sunny week across Tenerife. The week started out with a mix of sunny and cloudy spells in the south and north before midweek saw the briefest of rain showers, again on both coasts accompanied in parts by lightning. 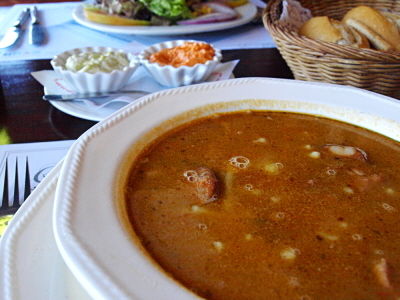 The odd weather was a prelim to another hot and sandy calima as we suspected. This time it was accompanied by strong winds which made walking in parts feel as though you were being blasted by a giant’s hair-dryer. 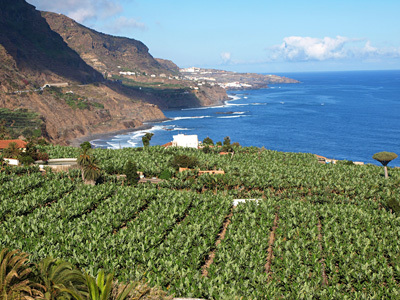 Most parts of Tenerife were affected by the hot wind to a lesser or greater degree with first-hand reports from the south, south east and south west commenting on being buffeted by very hot and dry, sandy gusts. 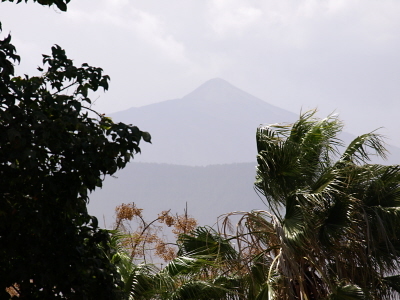 In the north and Puerto de la Cruz, the strong winds affected mainly Saturday mid-morning to afternoon whereas at least one resident in the south reported experiencing a noisy night between Friday and Saturday. As is usual it hiked up temperatures during the night with the northern hill town of La Matanza registering 23.5c at 11pm – definitely not normal for March. It appears that the 1st day of spring on Tenerife is going to be a sunny one… as are all the other days in the coming week. There are no real changes in the weather we’ve been experiencing for the last few weeks – lots of sunny weather everywhere with a slight chance of rain at the weekend. 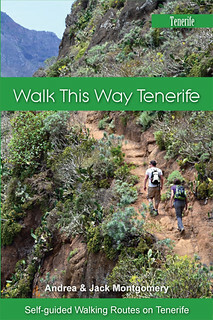 Weather in South Tenerife – No change from the last few weeks with sunshine across the south of Tenerife all week with a 5% chance of rain on Sunday. There’s little change in temperatures which should stay around 22C in the shade. There is a yellow alert in place for choppy seas on Monday and Tuesday in southern parts and on Monday on northern coasts. 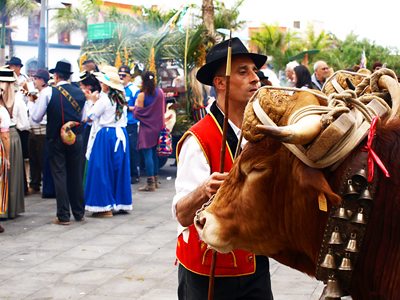 Weather in North Tenerife – Like the south, it should be a sunny week with a 10% chance of rain on Sunday. Temperatures will be around 18/19C in the shade. The yellow weather alert for lively seas only affects the north coast on Monday. Weather in East Tenerife – More of the same, sunny all week with a 10% chance of rain on Sunday and temperatures of around 20C in the shade. Like the north there is a yellow weather alert for the coasts on Monday. Weather in South West Tenerife – Guess what? A very sunny week with a 5% chance of rain on Saturday and Sunday. 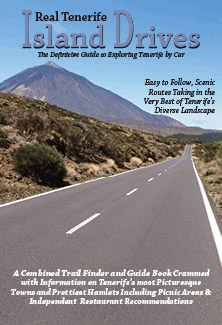 Once again predicted to be the hottest place on Tenerife with shade temperatures of around 23C. The weather alert for the coast mirrors the south by staying in place until Tuesday. 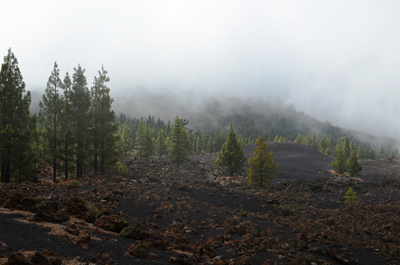 Weather in the Mount Teide Crater – It will be sunny all week in Mount Teide National Park and on the peak of Mount Teide. Temperatures in the crater will vary from 9 to 11C and from -1 to -3C on the summit. So far today webcams around Tenerife show a sunny Monday morning across the island. 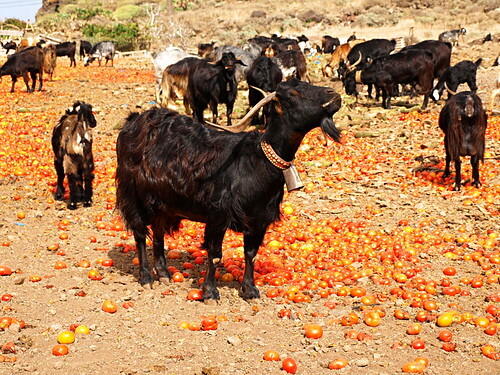 Pic: Goats in the west of Tenerife enjoying a sunny, tomato treat.